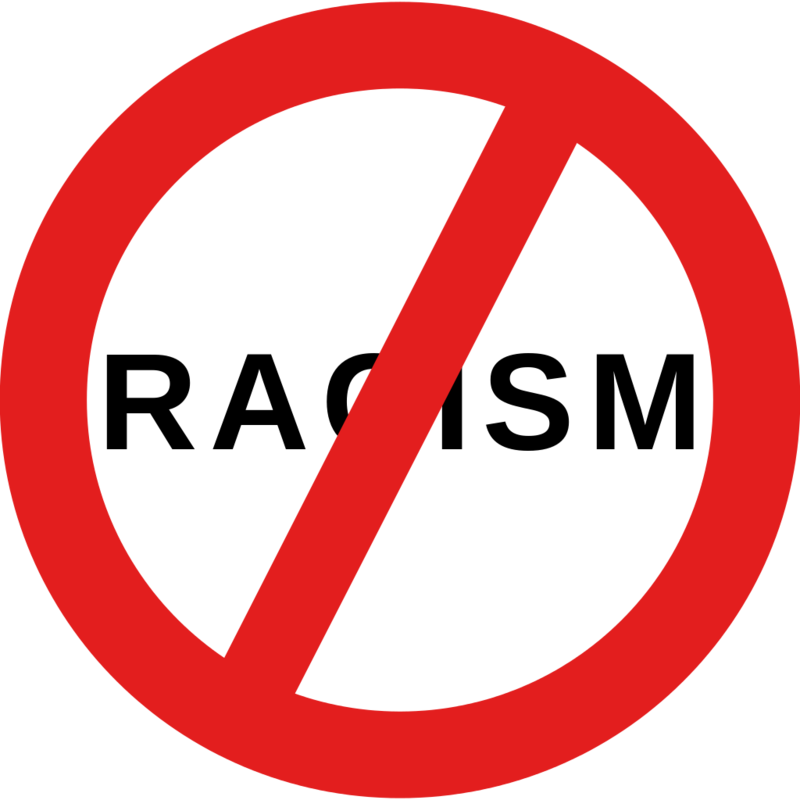 October 30, 2015; 12:15 p.m. 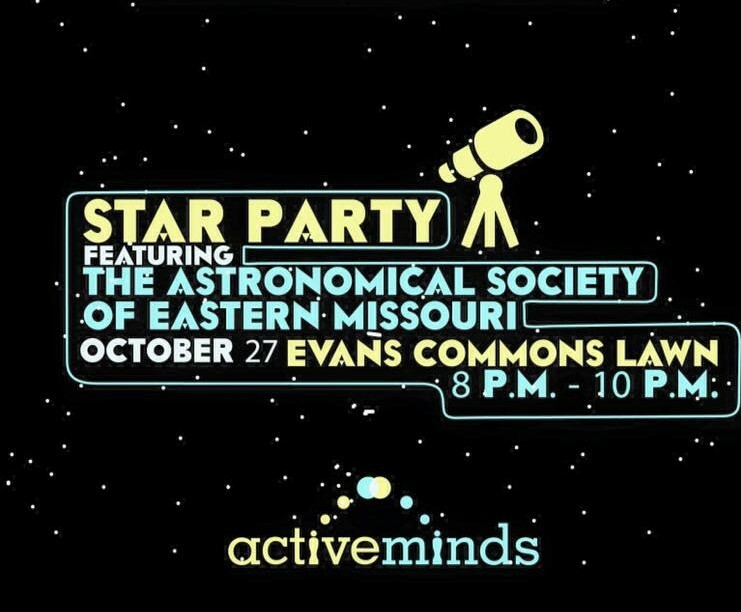 Active Minds hosted their first Star Party on the parking lot behind Evans Commons on Thursday night at 8 p.m. 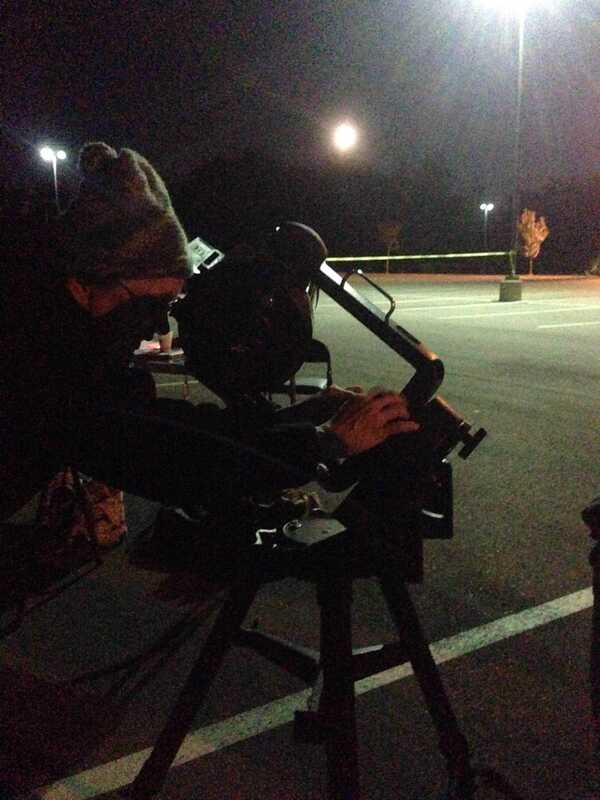 The purpose of the event was to raise awareness of mental health and invite students to enjoy gazing at the night sky, while learning facts from the Astronomical Society of Eastern Missouri. 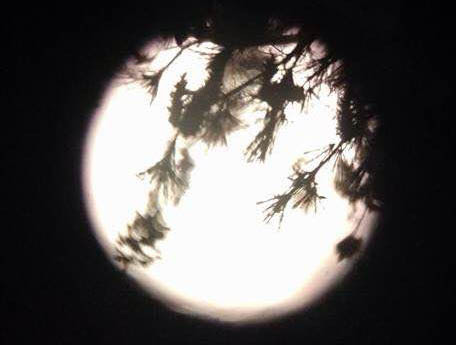 About 10 students appreciated images of the moon, seen through four telescopes supplied by Amy White of the Astronomical Society of Eastern Missouri and Active Minds faculty adviser Joseph Cusumano. White has been in the astronomy field since 1985. She worked at the St. Louis Planetarium for 10 years before becoming a professor at St. Charles Community College. Cusumano showed students the craters of the moon through his telescope, the Celestron 4, as well as the area where astronauts first landed in 1969. He has a passion for observing the stars, moon and galaxies and wants to share it with people. October 13, 2014; 3:16 p.m.